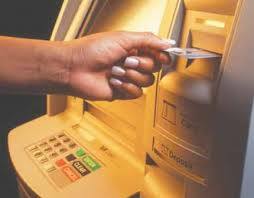 Senate directs CBN to suspend ATM card maintenance charges – Royal Times of Nigeria. The Senate has called on the Central Bank of Nigeria (CBN) to suspend the ATM card maintenance charges being deducted from customers in a resolution passed during plenary on Wednesday, October 17, 2018. 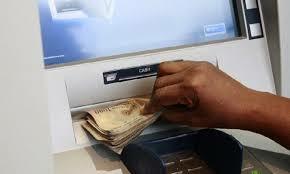 The upper legislative chamber of the National Assembly also directed commercial banks operating in the country to configure their machines to dispense up to N40,000 per withdrawal pending the outcome of investigations by the Senate committees tasked with probing the excessive and illicit bank charges. President of the Senate, Bukola Saraki, said the motion affects every Nigerian and should be addressed by the relevant authorities. He said the Senate must ensure that effective resolutions are reached to ease the financial burden of excessive bank charges on everyday Nigerians.